Students from kindergarten through middle school will try their hands at engineering, design and coding at Double Peak School in San Marcos, which opened its doors Monday. 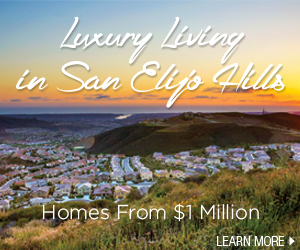 The school, open to students in kindergarten through eighth grade, sits off San Elijo Road, with expansive views of the hills on either side. With a focus on innovation, it features a “maker space,” where students can practice conceiving and constructing inventions, and an innovation lab, where they will learn apps, programs and other technological tools.